Big White Wall is an online early intervention service for people in psychological distress. Big White Wall combines social networking principles with a choice of clinically informed interventions to improve mental wellbeing. It can be accessed 24/7 and has staff (Wall Guides) who ensure the full engagement, safety and anonymity of all members. Big White Wall is a community of people who are experiencing common mental health problems who are supported to self-manage their own mental health. According to members, one of the most important elements of the service is the ability to talk freely, whilst remaining completely anonymous. Big White Wall has won multiple awards for its services, and its LiveTherapy service is CQC registered. It is free to join for Regular and Reserve members of the Armed Forces and their family members. Contact is a group of charities working with the NHS and MOD. They want to make it simpler for the military community to find support for their mental wellbeing. Find out more here. Emotional first aid for children runs training courses for teachers supporting children. Costs £300 per person – the same as Service Pupil Premium (SPP) for one child in a school in England. Heads Together was launched to change the national conversation on mental health and tackle the stigma that prevents people from getting help, alongside developing a series of new mental health initiatives. The mental health charity, who offer advice and run support groups for those affected by mental health problems. To find your nearest MIND, please visit their website. Service families living overseas may register with the Service’s Medical Centre to receive routine and emergency health care. Personnel should speak with their UPO for guidance on registering. The guide, jointly launched by Samaritans and the Ministry of Defence, gives advice on how to identify signs that someone may be having difficulties, suggests ways of offering support and gives information on where help can be found. You can access it here. This leaflet provides a guide to recovery for all wounded, injured and sick Naval Service personnel and their families. It details each stage of the recovery progress, looks at temporary employability during the Recovery Pathway, and lists the contact details for numerous support organisations. The ex-Services Mental Welfare Society, Combat Stress, is the only Services charity specialising in helping those of all ranks from the Armed Forces and the Merchant Navy suffering from psychological disability as a result of their Service. You can visit their website here. If you’re currently serving, or have served in the UK Armed Forces, you can call the Combat Stress 24-hour Helpline to talk about mental health. If you are a family member or carer worried about a loved one or need to talk to someone yourself, you can use it too. The Helpline is open all day, every day, offering support and advice. This is a free and confidential service. Combat Stress are there for you if you are having a tough time, have trouble sleeping, have flashbacks, get depressed, get anxious sometimes or just feel that something is not quite right. Call 0800 138 1619 / Text 07537 404 719 / E-mail helpline@combatstress.org.uk. The Ministry of Defence (MOD) is required to maintain the health and wellbeing of its people primarily to ‘deliver and support military effect’. This ensures its people can deploy on operations and remain fully employed in their day to day role. 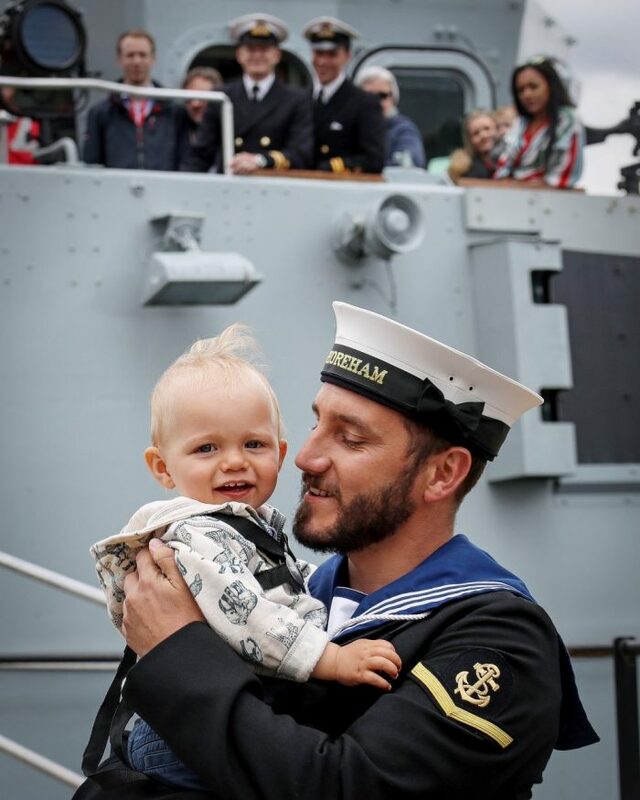 For Service Personnel, the MOD must also meet the commitment of the Armed Forces Covenant, ensuring that Armed Forces personnel and their families are not disadvantaged within wider society, either during their time in the Service or in their lives beyond the military. The Defence People Mental Health and Wellbeing Strategy aims to improve the mental health and wellbeing of our Armed Forces, their families, veterans, and civilians. It builds on five years of health and wellbeing research and activity to establish the integration of mental and physical health. It is focused on promoting positive mental health and wellbeing; preventing and detecting mental health illness; and treating such illness when it is diagnosed. 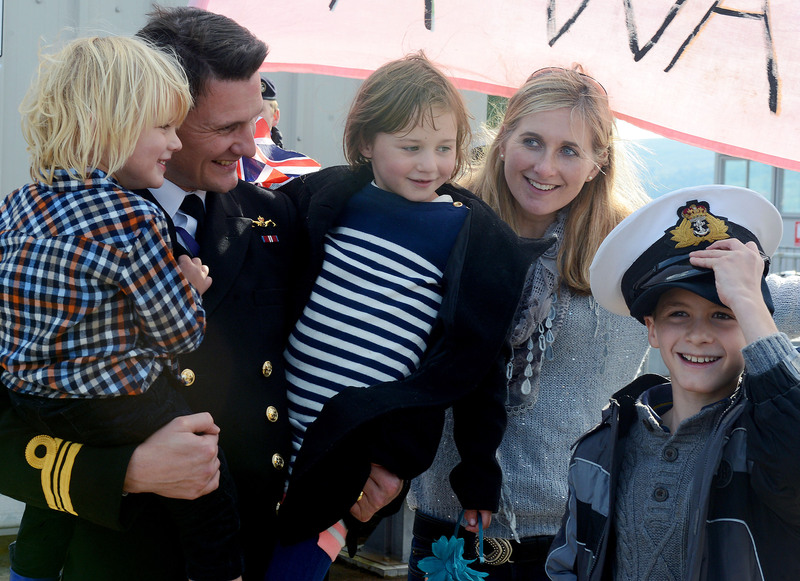 Hidden Wounds supports thousands of men and women and their families from the Armed Forces. If you are due to leave the Naval Service, the TILS will work with the MOD to offer you mental health support through your transition period and beyond. The TILS provides a range of treatment and can help with housing, employment, alcohol misuse and social support. Find out more in this booklet here. 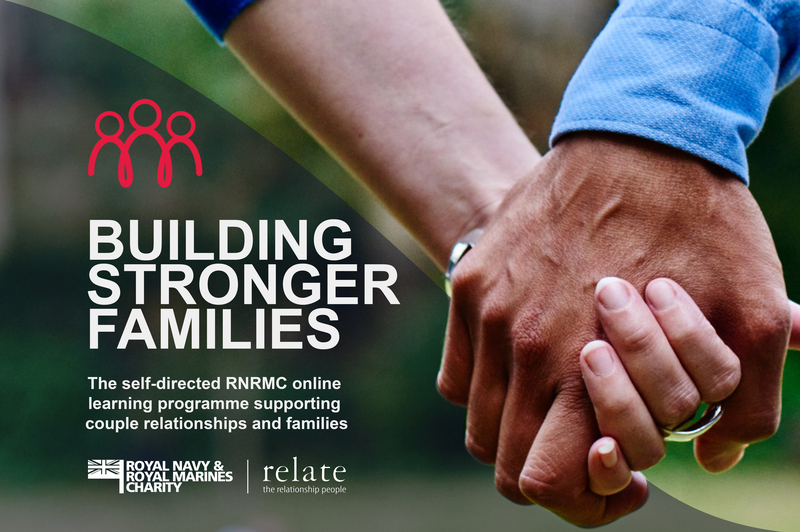 If you have any problems regarding well-being, please remember that RNRM Welfare are here to support you, staffed by Service people and civilians from a variety of specialisations and offers advice, counselling and advocacy on a wide variety of issues, including mental health issues. The Black Dog Institute is an Australia-based not-for-profit organisation and world leader in the diagnosis, treatment and prevention of mood disorders such as depression and bipolar disorder. Information and superb resources for teachers and those working with young people, including Headstrong 2.0 which can be downloaded free of charge. Young Minds are leading the fight for a future where all young people are supported and empowered, whatever the challenges.